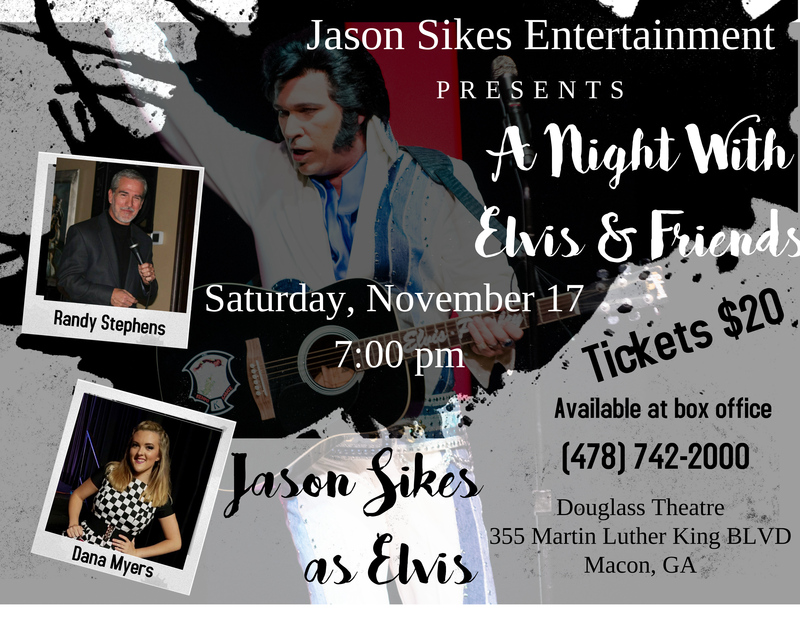 Jason Sikes is one of the most recognized names when it comes to Elvis Tribute Artist. He has been an entertainer for 12 years, has won numerous awards and appeared on countless television shows. Whether it be with tracks or a band Jason can reproduce a different look to capture Elvis at all stages of his life. 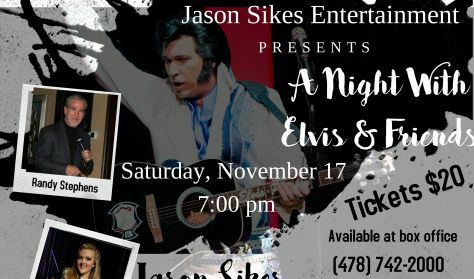 He has also added a new act to his shows none other than his 2nd to Elvis favorite- they call him Jerry Lee Lewis, and this is catching on fast the crowds are loving it, and he does almost as good a job on it as he does on Elvis some have said.